My days feel all messed up this Summer! Today feels like a Friday, and yesterday felt like Monday. Anyone else have this problem or is it just me? 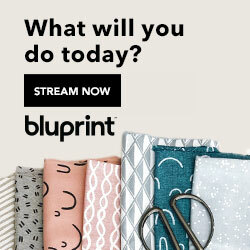 I have a fun quilt pattern to share with you today! 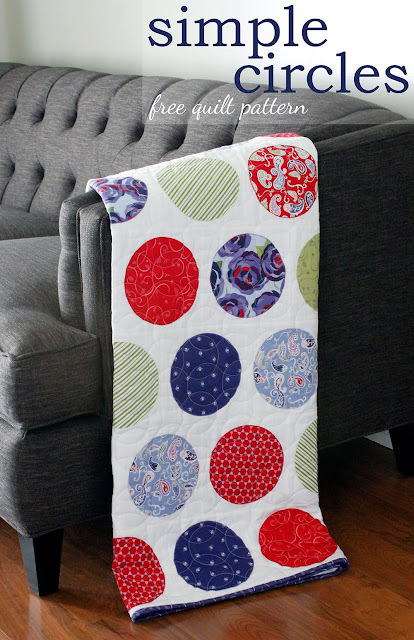 This is the Simple Circles quilt, made with the Coming Up Roses fabric line designed by Jill Finley for Penny Rose Fabrics. I fell in love with the bright reds, purples, and greens -- and together they just felt like a party -- so bright and cheery! Aren't they pretty together? 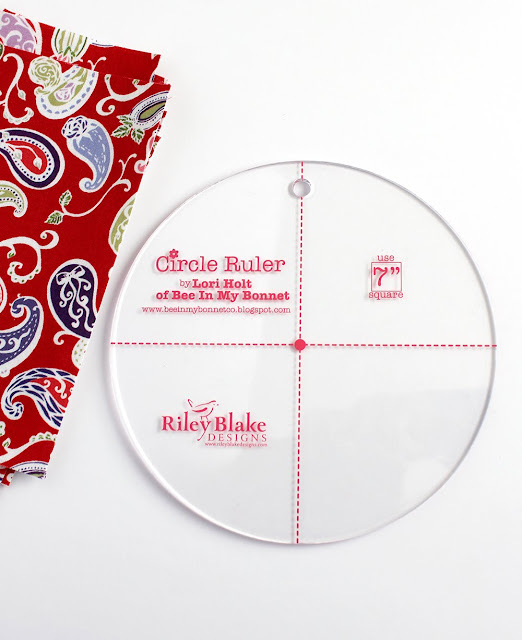 I used this 6" circle ruler from Lori Holt & Riley Blake to make my circles. In the pattern I give you two options for making your circles - one using the ruler and one without. My preferred way (because it's faster!) is to fuse some Heat n Bond Featherlite onto a strip of fabric, then cut it into squares. 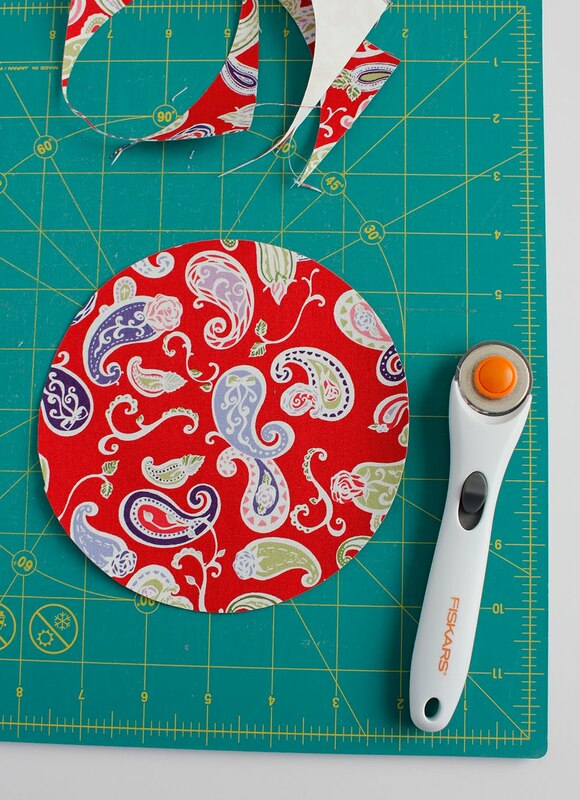 Use the circle ruler, a small rotary cutter and a rotating cutting mat to cut one circle from each square. Cut all of the circles out - the rotating mat makes this step pretty slick! Peel the paper backing off of one circle. 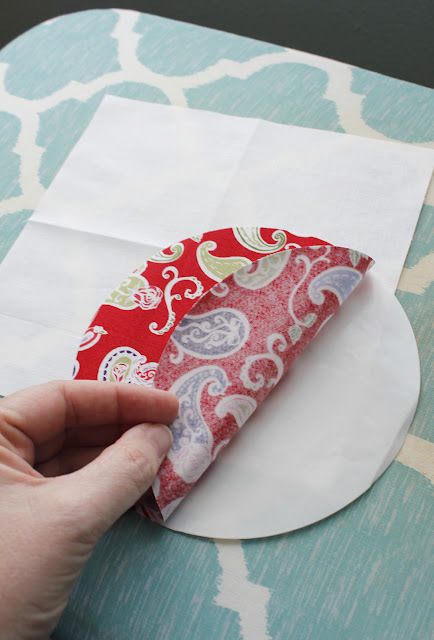 Fold it in half twice and finger press to crease. This helps you find the center of the circle. 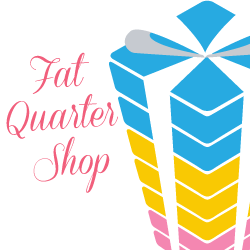 Fold one background square in half twice and finger press to crease. Then place the circle on top of the square, lining up the fold marks. This helps to center the circle in the block. 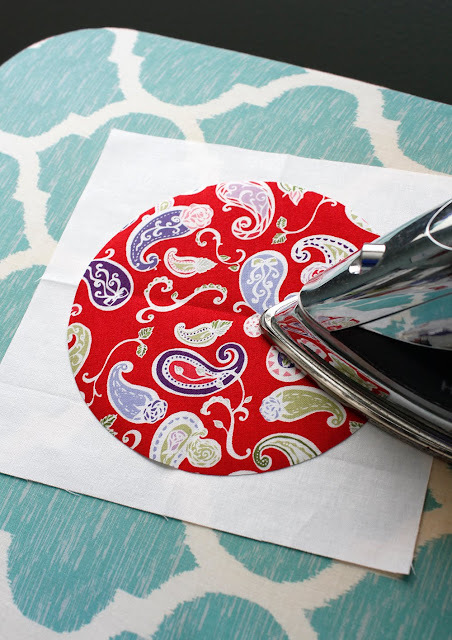 Press the circle in place with an iron. Then using a coordinating thread and thin zigzag stitch, stitch the circle in place. 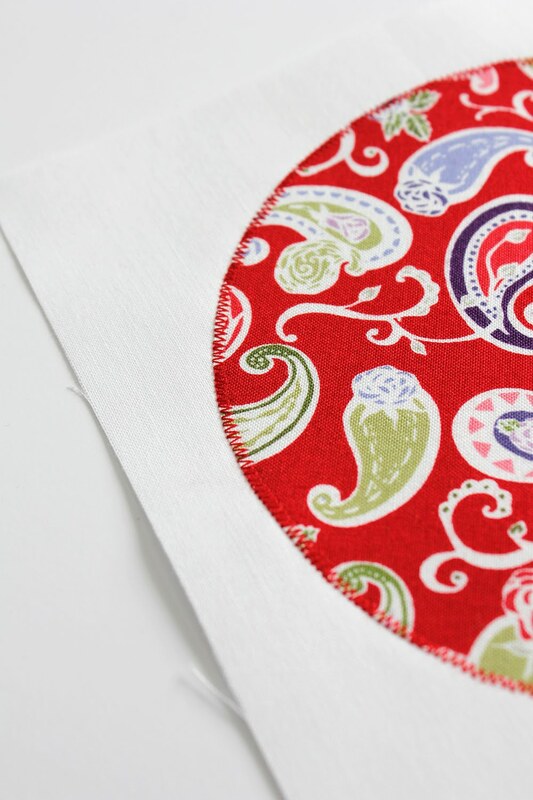 Once all your circles are appliqued in place, the quilt comes together quickly! It's just a matter of arranging the squares and then sewing them into columns. 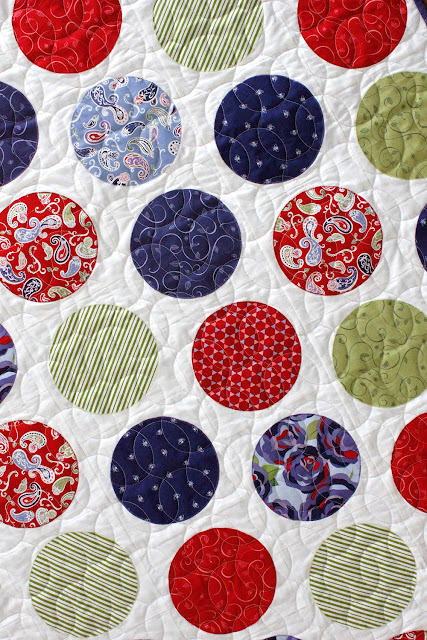 Click here to print the Simple Circles quilt pattern. If you make a Simple Circles quilt I'd love to see it! 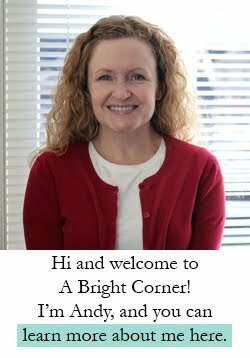 Tag me on Instagram (@abrightcorner) or Facebook and add #simplecirclesquilt. If you don't yet have a 6" ruler, you can find the 6" ruler here by itself, or in a set with three other sizes here on Amazon. 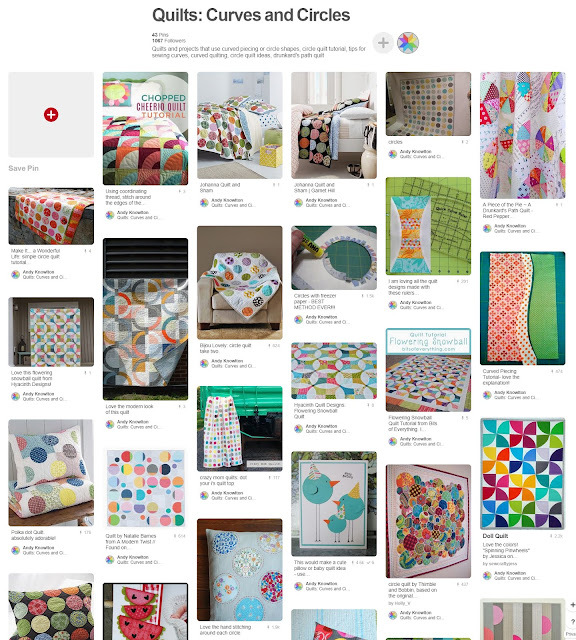 Want to see more circle quilt ideas? 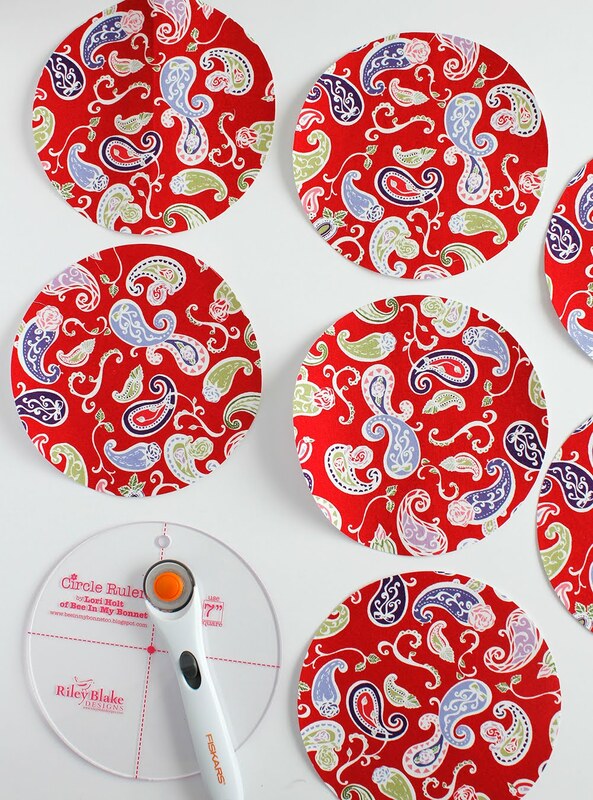 Check out my Curves & Circles Pinterest board! I love circles, and happen to be working on a circles quilt right now, too! Another new ruler to make things easier! I'll have to check that out. Yes! It happened to me just this morning! A former student is getting married and I sent her an email on Tuesday morning, thinking it was her big day. Just a few minutes ago, I glanced up at the calendar and realized it's NEXT Tuesday! I feel like such a fool! Sometimes I get lost in time now that I'm retired. Thanks, Andy! Your quilt is awesome!! 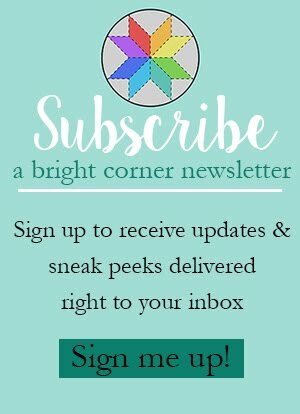 Wonderful blog. 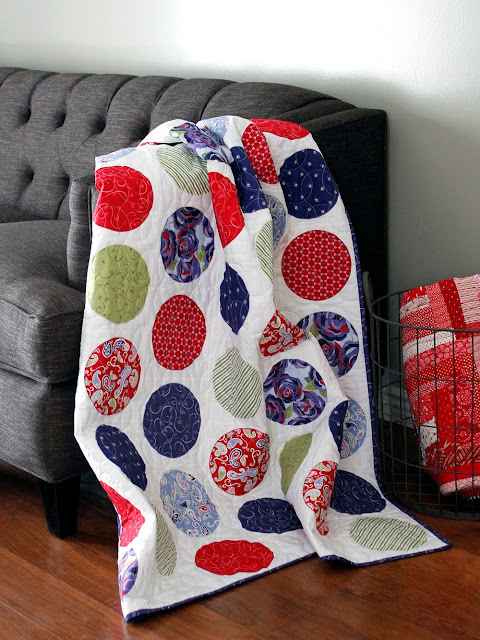 A beautiful quilt Andy, thanks for this great easy pattern. The fabrics are gorgeous. This pattern is definitely on my "To Do" list. 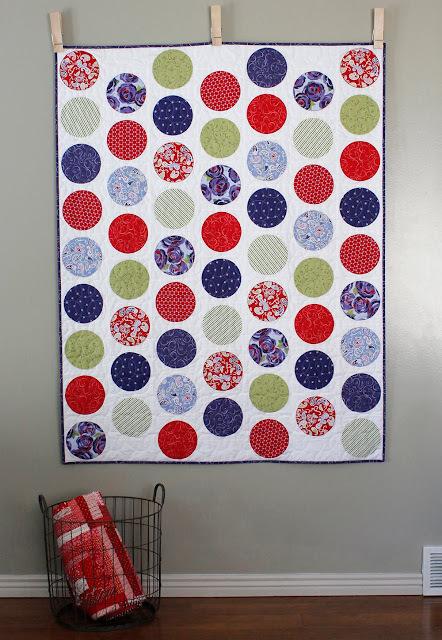 These circles are like over-sized polka dots and i am a true polka dot lover! 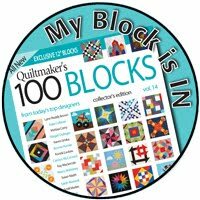 This quilt looks like so much fun to make. I'm going to have to try it soon! I adore circles!!! 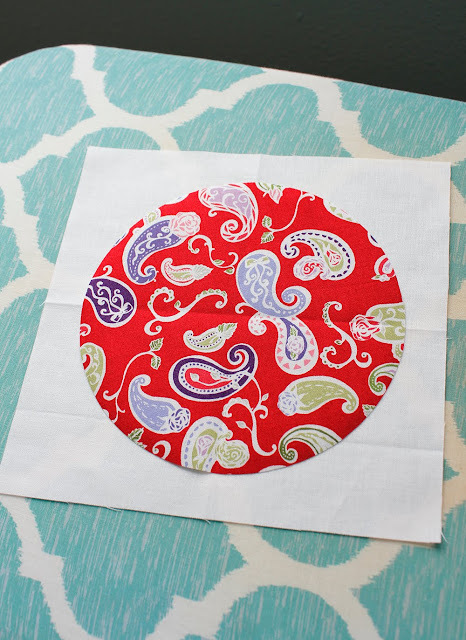 Especially with fusible *grin* so much easier then trying to sew a perfect circle! 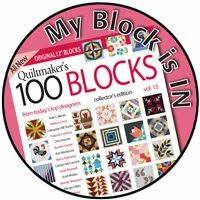 I usually use the blanket stitch on my machine to sew them down after they are pressed - looks more like a hand applique stitch to me, but that is totally personal preference. 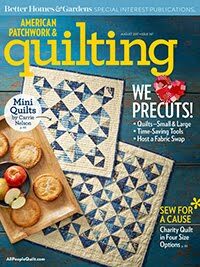 I'm looking forward to seeing this quilt quilted! That's so creative. I like handmade things. I will try to do this! Thank you for sharing! I love your quilt. I think I could even manage doing the circles. Oh this looks wonderful! I might have to try this out! 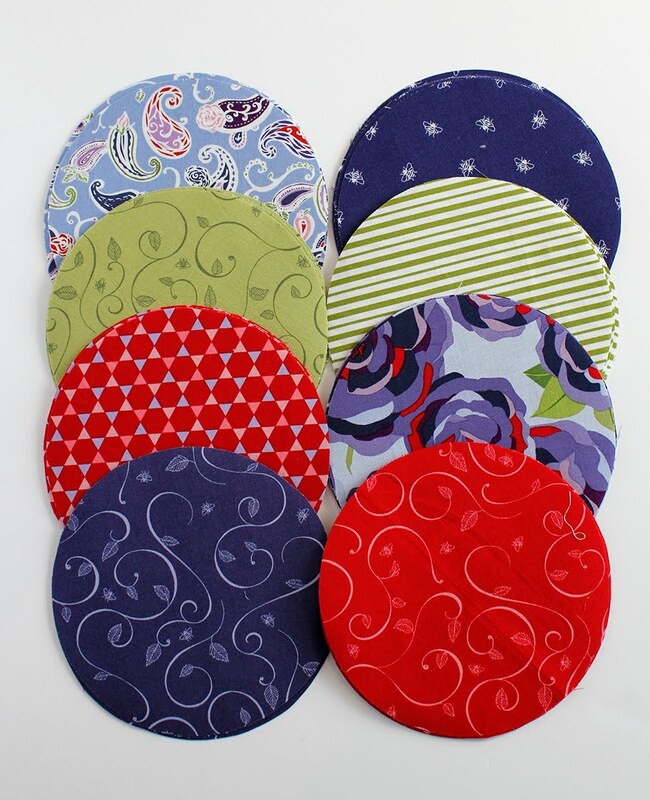 You can never go wrong with circle quilts! Thanks for demonstrating your process. HI,this quilt is adorable! Thanks so much for sharing it on the Tour!!! What a fun quilt! Makes good use of focusing on the fabrics too. Thanks!